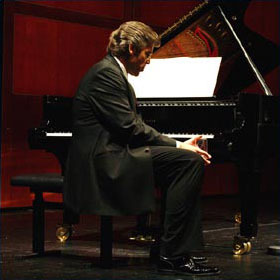 From the Prin­zre­gentheat­er Mu­nich. 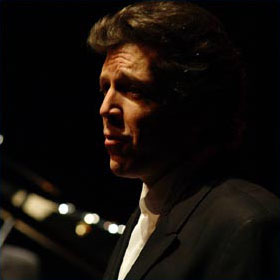 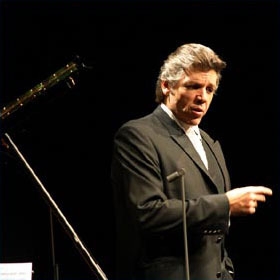 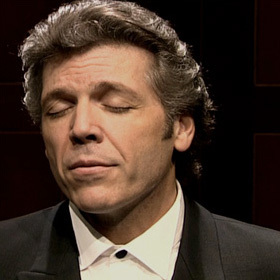 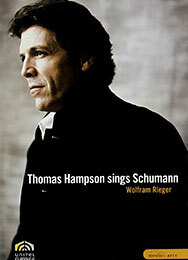 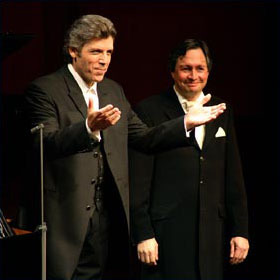 Thomas Hampson is ac­com­pan­ied by pi­an­ist Thomas Rieger. 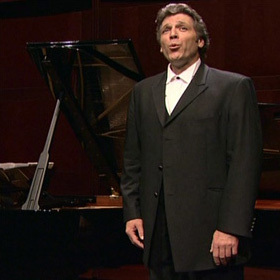 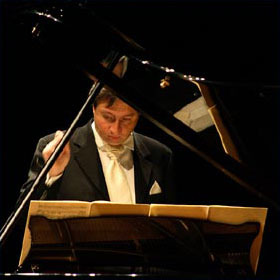 20 songs and singings from the lyr­ic­al in­ter­mezzo in the book of songs for one singing voice and the pi­ano­forte.